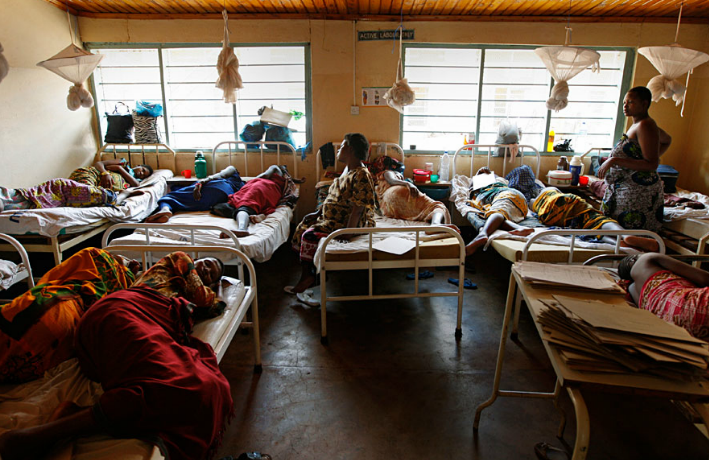 This article from 2009 outlines the state of maternal health care in Tanzania. (H/T Katie) Many of the concerns here are central to why we believe university ministry is so important in Tanzania. So, not enough doctors means poor medical care or long waits. It’s too expensive for these desperately poor women anyway. And even once they decide to go, it may be too late by the time they get there. If women do get to hospital, there may be 2 or 3 to a bed. Photo by Beatrice de Gea. This situation needs more than western mercy missions. These are only ever a stop-gap measure. “Coming here to cure people is good, but what can we do to prevent this?” This situation needs a generation committed to working for change. It’s not just about doctors and nurses either. It’s about engineers to design good roads; business people to run hospitals; bureaucrats who ensure equitable distribution of resources; basic education for women. It’s about infrastructure at every level, for the long haul. It’s not only about training these professionals. It’s also about giving them a reason to stay in a country where the situation looks hopeless, often at significant personal cost. It’s about empowering them to fight corruption instead of becoming entangled in it. We believe it’s the Holy Spirit who provides the resources for this; that Christ is the ultimate example; that God is bigger than brokenness, that he is in the business of transforming lives. What area is that in Tanzania? I hope it is not the whole Tanzania. Peace.